Since the beginning, PRD has always fostered a culture of corporate responsibility with respect to the environment. 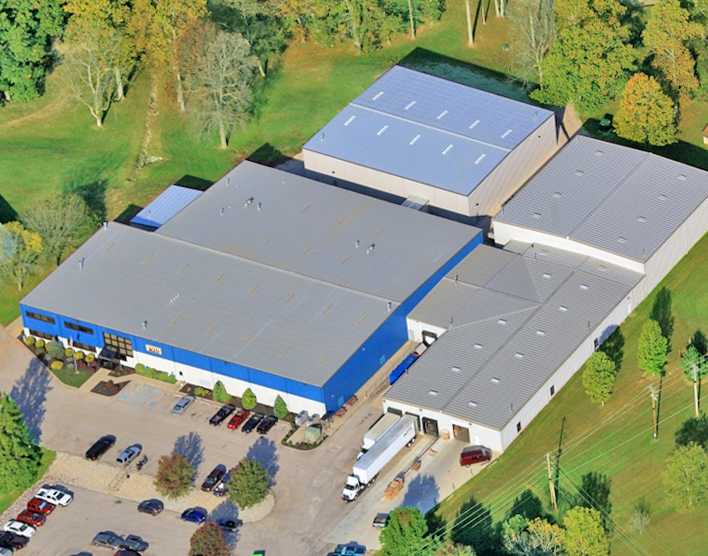 Our facility is located in Southern Indiana and is well known for its beauty and clean environment. It is our mission to minimize our impact on our surroundings as is relates to our environmental footprint. PRD has held the official Environmental Quality Certification since 1996. Our employees are continually investigating ways to strive for improvement in this area. We welcome best practice recommendations from our customers, suppliers and community for continuous improvement.